*NEW - Volunteer Hours - WE NEED YOUR HELP!!! We are an ALL VOLUNTEER run organization so we need your help for the season to run smoothly. On game days, all positions (scorekeeper, timer, spotter, sideline manager, field set up/take down) need to be filled or we will be forced to forfeit games.Please sign up for any open spots on your child's team so that games do not have to be canceled! If you have any questions about the volunteer roles, please contact . If your family does not volunteer for at least 10-12 hours during the season then your $125 check will be deposited at the close of the season. Missing lax stuff, umbrellas, jackets, etc? We now have a Lost & Found bin at Tiffany Roberts. If the bin is not visible, see your coach or go to the shed next to the bleachers to locate the bin. The bin is marked with a Lost & Found sign. *NEW - Successful 12U Girls Play Day! From Coach Sean - What a great day of lacrosse! The girls' hard work at practice paid off at the Play Day. Highlights - Great teamwork, superb goaltending, first year players catching on quickly, talented draws and middies, aggressive attack and amazing defense! Awesome job girls!! ​Come join the fun! March with your Raptor teammates and give candy to hundreds of kids! We will meet at 9:00am on Amador Plaza Rd. near Sprouts. The parade starts at 9:30am and we are usually finished by 10:30am. Questions? Please contact . 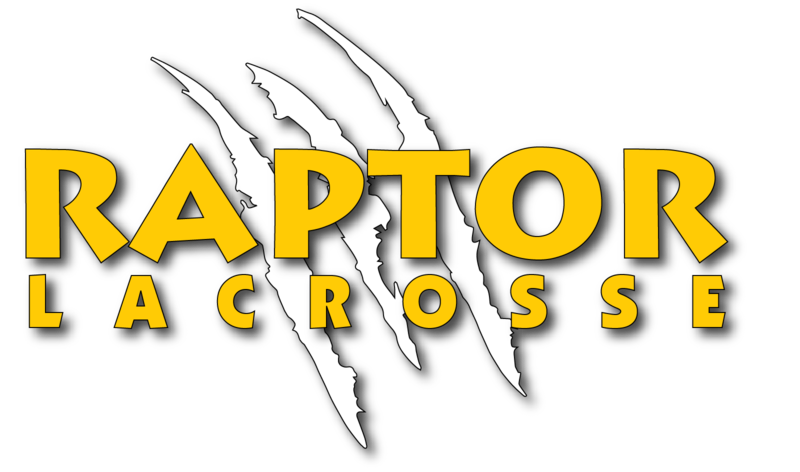 ​*Raptor Lacrosse is on Facebook and Instagram!